If you don't like it. It's not for you, or you change your mind we offer a 45 day money back guarantee. Simply return the item back to us with in 45 days and we will return your purchase price on the item. Check our return policy for more details. *Any orders outside of Australia and the USA may occur customs taxes upon the order entering your country. Please double check your countries fees and charges for import taxes. Golf Gods Pty Ltd takes no responsibility for any further taxes and import duties charges. I love my new putter and wedges! 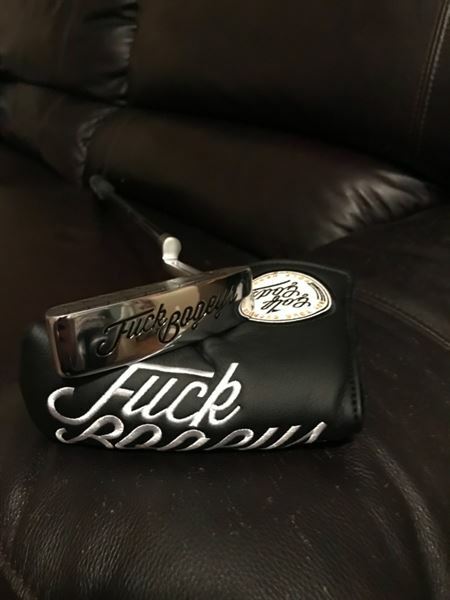 Putter has a amazing feeling and weight to it.